S-Home needed a Market Research to determine whether there was a business opportunity for Home Automation Solution in Ghana. 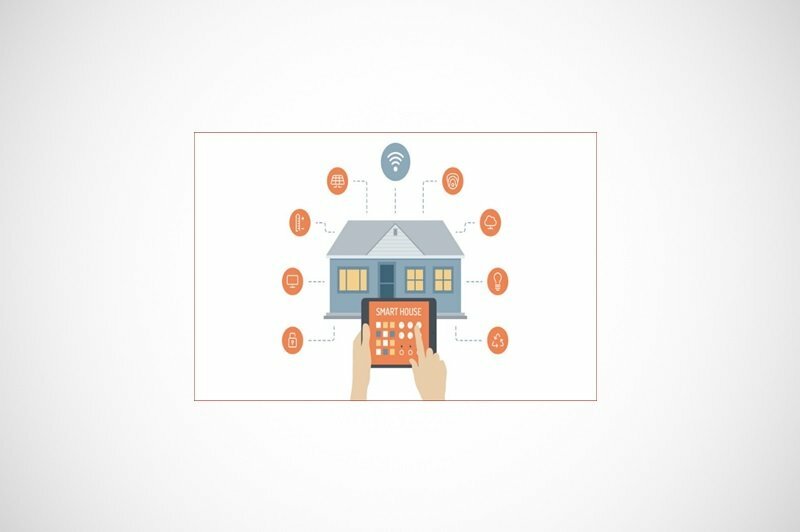 By the same token, they needed a Business Plan for a home automation solution. We conducted an extensive external research to see if there is an actual gap or accordingly, an opportunity on the market. The findings from the research found their place in the business plan. Finally, as a result, we’ve built a financial model in order to see the profitability of the market.